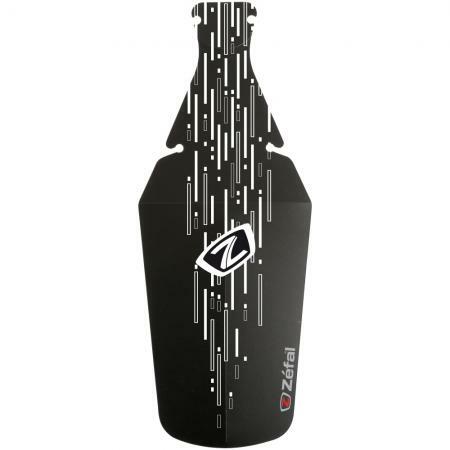 The Shield Lite XL Rear Mudguard from Zefal is an ultra lightweight and super discrete mudguard for your commuter or hybrid bike. 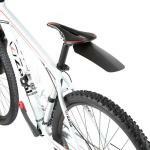 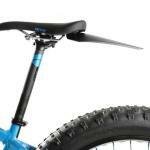 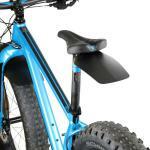 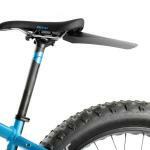 It clips to the saddle rails to mount and can be folded up under the saddle when not in use. 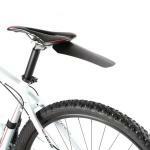 It can also be folded up and carried in a pocket if desired. Made from polypropylene and weighing in at only 24 grams the Shield Lite XL measures 354mm long x 140mm wide.